Our vision is to contribute to a prosperous and equitable Latin America, built upon ethics and decent work. We aim to be recognized as the most innovative, efficient training and job placement program of the decade. Our mision is to provide low-income Latin American youths with access to quality jobs through an innovative training and employment program. 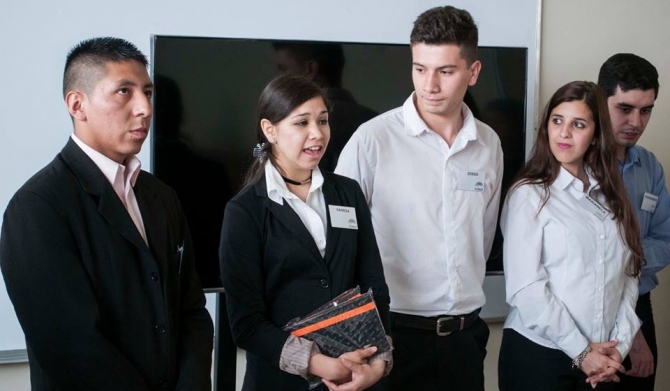 Our goal is to help low-income youths who have a hard time entering the workforce, which is a major social problem that affects current and future generations throughout Latin America. The program strives to nurture individual strengths and technical aptitudes which will enable each student to become not only their best self, but the best employee possible. Mentor its students as they enter the workplace. We focus to aimed at 16-22 year-olds from low income families, who are in their last year of public high school. 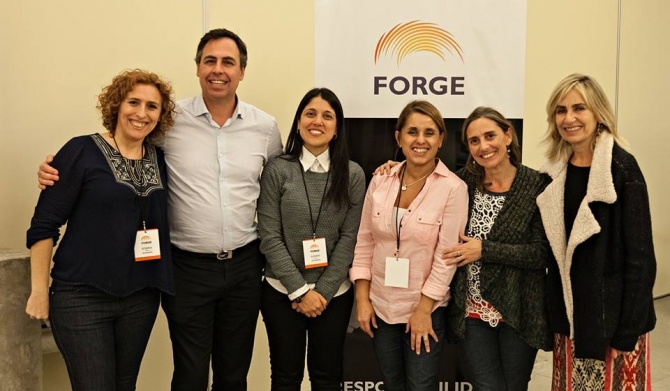 With already almost ten years of presence in the country, Forge now has two training centers: one in Montevideo and the other at sleeve ends. Together managed in the last 2015 attend to almost 1400 young that came to Forge to find a future best. 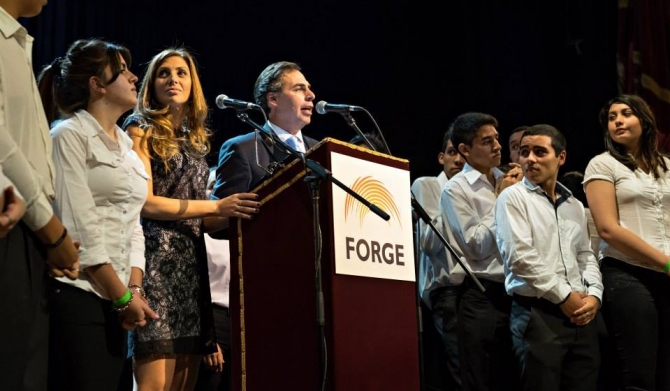 More than 1200 young in search of them tools that them would help to get the best work possible, came in the last year to the centers that Forge has in Lima and window. It is the center that more recently began to operate, but that certainly has managed to find his place in the capital of Chile. With just a year in operation, today attends to 600 young to seek new opportunities. In the year 2005 Forge opened the doors of its first centre of training in barracks. 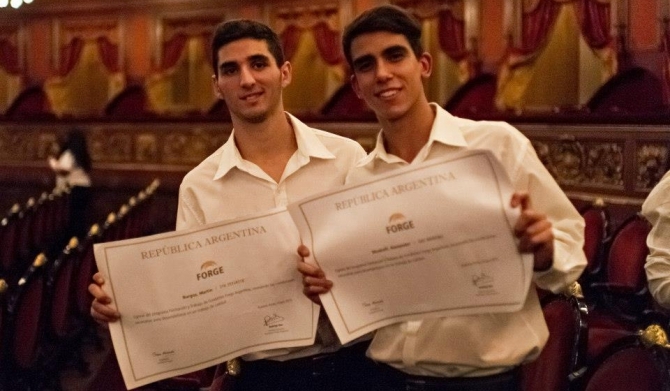 Today, with more than ten years of experience, Argentina has four of them distributed in different areas of Buenos Aires, through which trained more than 3000 young people.